The machining center is widely used for its high precision, high reliability, high efficiency, and the ability to machining complex curved workpieces. However, if the selection is not appropriate, it will not be able to exert its due benefits, and most of the machining centers are expensive, which will bring great cost pressure. 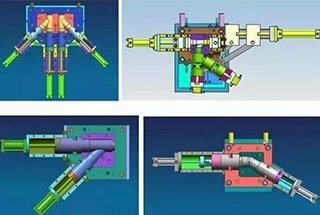 The general selection includes model selection, CNC system selection, machine tool accuracy selection, and main feature specification selection. Among them, the selection of the model and the selection of the numerical control system are the most risky, and the machine precision and main specifications are selected second. Therefore, to reduce the risk of selection, we can start from the following four aspects. Under the premise of meeting the processing requirements, the simpler the equipment, the lower the risk. Both turning machining centers and CNC lathes can machining shaft parts, but a turning center that meets the same processing specifications is several times more expensive than a CNC lathe. If there is no further technique requirement, the risk of choosing a CNC lathe is definitely small. Also in economical and ordinary CNC lathes, try to choose economical CNC lathes. 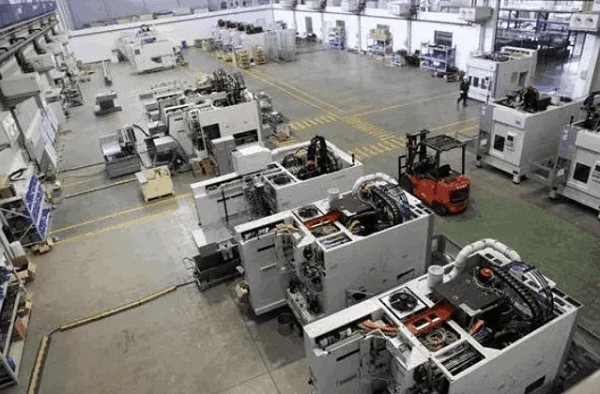 In the processing box, cavity, mold parts, CNC milling machines and machining centers of the same specifications can meet the basic processing requirements, but the price difference between the two machine tools is about half (not including the air source, tool changer and other supporting costs). 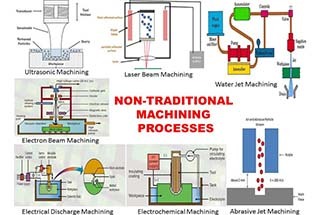 Therefore, in the mold processing, only the process of changing the tool very frequently selects the machining center. For long time milling with a fixed cutter, choose a CNC milling machine. Many machining centers are currently used as CNC milling machines. The parts that can be processed by CNC lathes can often be processed by ordinary lathes, but the parts that can be machined by CNC milling machines cannot be processed by most of the ordinary milling machines. Therefore, in the integrated machining enterprises that have both shaft parts, box parts and cavity parts, CNC milling machines should be preferred. 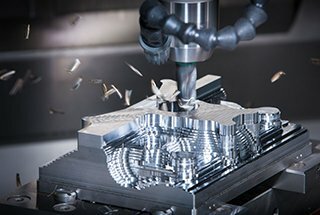 When purchasing a CNC machining center, the same machine can be equipped with a variety of CNC systems. In the system which can be chosen, the performance varies greatly and directly affecting the pricing of the equipment. At present, the types and specifications of CNC systems are extremely numerous. The import system mainly includes Japan FANUC, Germany SINUMERIK, Japan MITSUBISHI, France NUM, Italy FIDIA, Spain FAGOR, USA A-B and so on. Every company has a range of products in a variety of specifications. The performance price ratio is large, the use and maintenance are convenient, and the system has a long service life. Therefore, we cannot pursue high-level, new systems one-sidedly. It should be based on the main performance of the machine, and make a comprehensive analysis of system performance and price before selecting the appropriate system. At the same time, the CNC system with the traditional closed architecture or the CNC system with the PC embedded in the NC structure should not be selected gradually, because the function expansion, change and maintenance of such systems must rely on the system supplier. Therefore, an open CNC system with NC embedded PC structure or SOFT structure should be selected as much as possible. The CNC software for this type of system is all installed in the computer, and the hardware part is only a standardized universal interface between the computer and the servo drive and the external 1/O. 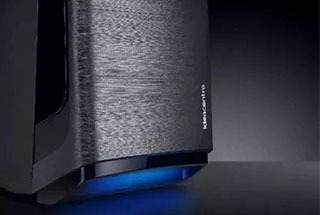 Just like the computer can install various brands of sound cards, graphics cards and corresponding drivers, users can use the open CNC kernel to develop the required functions on the WINDOWSNT platform to form various types of CNC systems. In addition to the basic functions in the CNC system, there are many options. 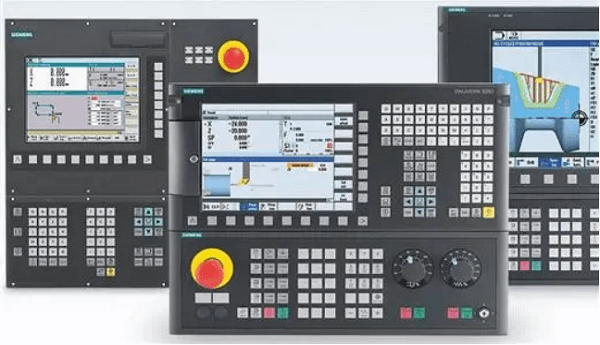 Users can select some functions according to their own workpiece processing requirements, measurement requirements, programming requirements, etc., and then select some functions to be included in the order contract, especially the DNC function for real-time transmission. Generally, there are 20 to 30 precision inspection items for CNC machining centers, but the most characteristic items are: single-axis positioning accuracy, single-axis repeat positioning accuracy, and roundness of the test piece produced by simultaneous machining of above two-axis. The positioning accuracy and repeat positioning accuracy comprehensively reflect the comprehensive precision of each moving part of the axis. 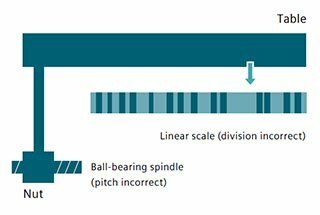 The single-axis positioning accuracy refers to the error range when positioning at any point within the stroke of the shaft, which directly reflects the machining accuracy of the machine tool. The repeat positioning accuracy reflects the positioning stability of the axis at any positioning point in the stroke, which is a basic indicator to measure whether the shaft can work stably and reliably. Of the above two indicators, repeat positioning accuracy is particularly important. At present, the software in the numerical control system has a rich error compensation function, which can stably compensate the systematic errors of each link in the feed transmission chain. For example, the pitch error and cumulative error of the lead screw can be compensated by the pitch compensation function, and the reverse dead zone of the feed chain can be eliminated by reverse backlash compensation. However, the error compensation function in electronic control is not able to compensate for random errors (such as the gaps caused by the changes in the gaps, elastic deformation and contact stiffness of the various links in the drive chain). They often reflect different movement loss due to the load size of the workbench, the length of the moving distance, the speed of the moving positioning speed, etc. 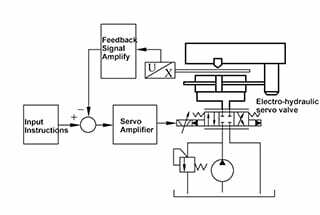 In some open-loop and semi-closed-loop feed servo systems, the mechanical drive components after the measurement component are affected by various accidental factors and have considerable random error effects. For example, the actual positioning position drift of the worktable caused by the thermal elongation of the ball screw. 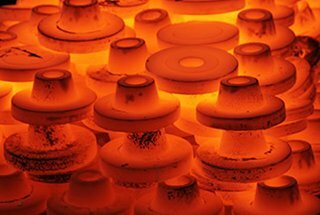 Therefore, the reasonable choice of repeat positioning accuracy can greatly reduce the risk of precision selection. Milling cylindrical surface precision or milling space spiral groove (thread) accuracy is a comprehensive evaluation of the machine’s CNC axis (two-axis or three-axis) servo following motion performance and numerical control system interpolation function. The evaluation index adopts measuring the roundness of the cylindrical surface. In the try cutting by CNC milling machine, there is also milling square four-sided machining, which is also a method to judge the accuracy of the two controllable axes in the linear interpolation motion. 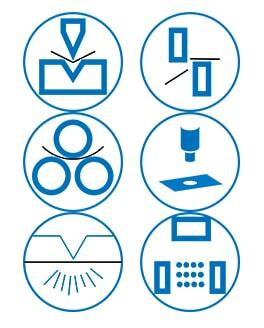 For CNC milling machines, the roundness index of the cutting pieces processed by two or more axes cannot be ignored. For those machines with higher positioning accuracy, you must also pay attention to whether the feed servo system adopts semi-closed loop or full closed loop mode, and pay attention to the accuracy and stability of the detecting components. If the machine tool adopts a semi-closed-loop servo drive mode, the accuracy stability is affected by some external factors. For example, if the ball screw in the transmission chain is subjected to the change of working temperature, the lead screw is elongated, which causes drift on the actual positioning position of the worktable, and affects the machining accuracy of the workpiece. The main feature specifications of the CNC machining center should be selected according to the determined range of typical workpiece machining dimensions. The main specifications of the CNC machining center are the stroke range of several CNC axes and the spindle motor power. The three basic linear coordinate (X, Y, Z) strokes of the machine tool reflect the machining space allowed by the machine. The two coordinates X and Z in the lathe reflect the size of the allowable rotor. In general, the contour size of the machined part should be within the machining space of the machine tool. 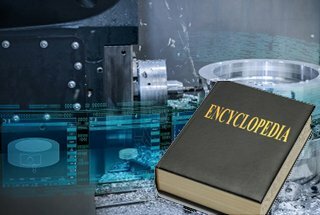 For example, a typical workpiece is a 450 mm × 450 mm × 450 mm box, then a machining center with a working surface size of 500 mm × 500 mm should be selected. Selecting a work surface that is slightly larger than a typical workpiece takes into account the space required to install the clamp. The machine tool table size and the three linear coordinate strokes have a certain proportional relationship. For example, the above machine tool with table size 500mm×500mm, the X-axis stroke is generally 700~800mm, the Y-axis is 500~700mm, and the Z-axis is 500~600mm. Therefore, the size of the work surface basically determines the size of the processing space. In some cases, the workpiece size can be larger than the coordinate stroke. At this time, the machining area on the part must be within the range of the stroke, and a series of problems must be considered such as the allowable bearing capacity of the machine table, whether the workpiece interferes with the machine tool change space and interfere with the accessories such as the guard cover of the machine. 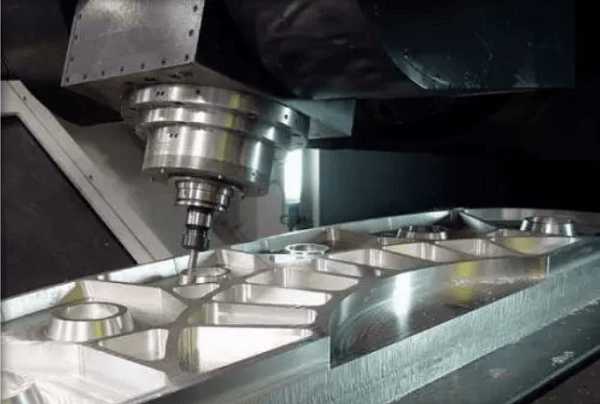 The main motor power of the CNC machining center can also have a variety of different configurations on the same type of machine. The cutting rigidity and spindle high-speed performance of the machine tool are generally reflected. The spindle motor power of the light machine tools may be 1-2(level) less powerful than a standard machine tool. At present, the spindle speed of general machining center is 4000~8000r/min, the vertical machine tool of high-speed can reach 20,000~70,000 r/min, the horizontal machine tool is 10,000~20,000 r/min, and the power of spindle motor is doubled. The spindle motor power reflects the cutting efficiency of the machine tool and reflects the cutting rigidity and the overall rigidity of the machine tool from the other side. 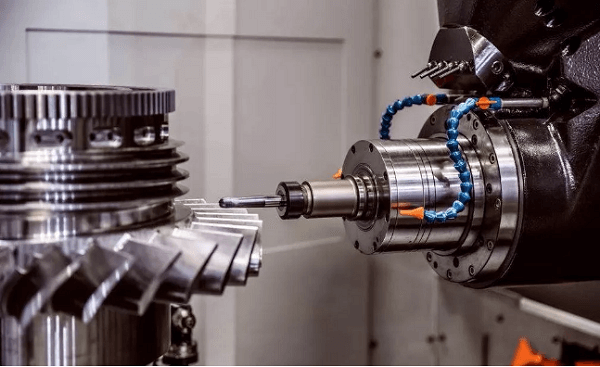 In modern small and medium-sized CNC machining centers, the mechanical shifting of the spindle box has been used less frequently, often using a DC or AC adjustable speed motor with a large power to directly connect the spindle or even an electric spindle structure. 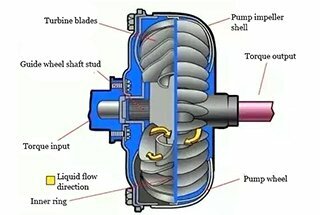 Such a structure is limited in torque during low-speed cutting, that is, the output power of the speed-regulating motor is lowered at a low speed. 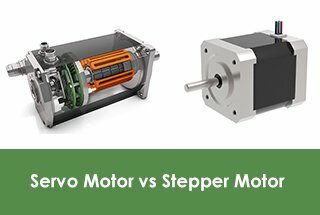 In order to ensure low-speed output torque, a high-power motor must be used. 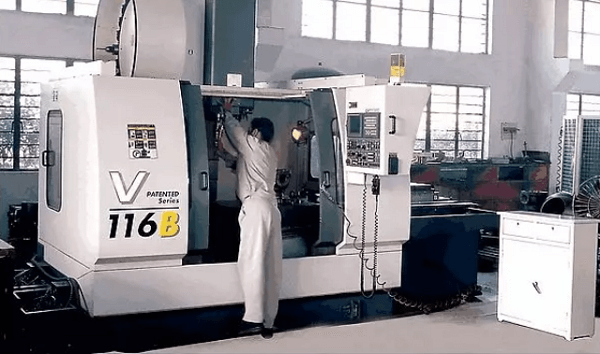 Therefore, the spindle motor of the CNC machining center (CNC machine tool) with the same specification is several times larger than the ordinary machine tool. When there is a large amount of low-speed machining on a typical workpiece, the low-speed output torque of the machine must be checked. 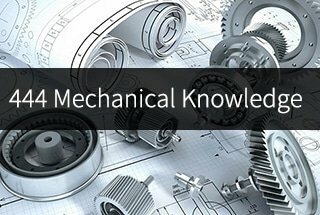 How Much Do You Know About The Compensation of Machine Tools?